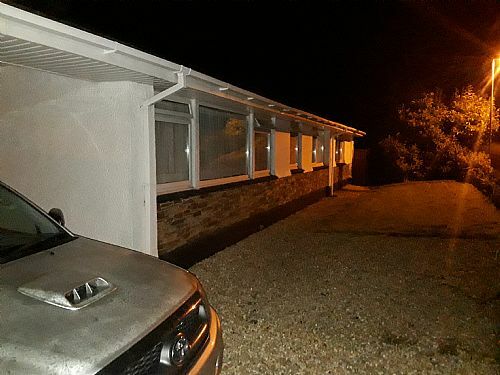 A detached bungalow set in the heart of the South Hams. 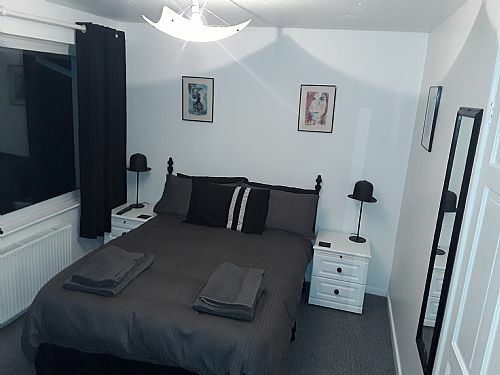 We offer 3 double rooms 2 en suite and one with its own shower room. Modbury is situated close to many of the Science and Industrial parks also to the wonderful country side and has a wealth of beautiful beaches. The maritime city of Plymouth is approx 8 miles away hosting museums, theatres and all types of entertainment and 'things to do.